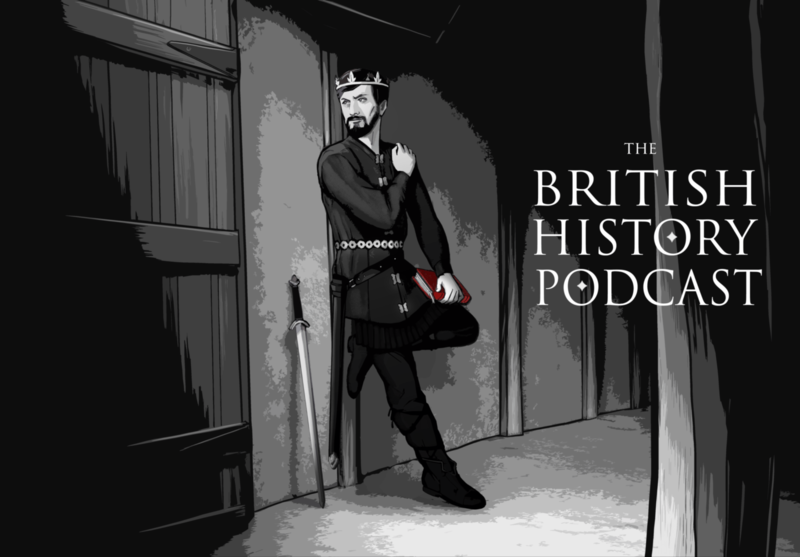 Ok, last episode, we jumped forward a little to take the story of East Anglia to the point where Sigebehrt took the throne… but lets go back about 3 years… to 628 (ish)… and look at what is going on in Mercia. Mercia, the Midland kingdom, has been a bit of a backwater in our story so far but it’s about to get more important very soon. So we really should chat a bit about it. I’m interested by your pronunciation of Hwicce. When I have looked this up in the past I’ve got the impression that it is actually pronounced “Wych” possibly with the “e” sounded at the end as well. This is like the modern day district of Worcestershire Wychaven which I think derives its name from the kingdom of Hwicce but has since dropped the silent “H”. Where did you pick up your pronunciation from? If I remember correctly, I picked it up from an interview back in the Staffordshire days, but it could be wrong. I’m not an expert in Old English and poking around the internet it seems to be more along the lines of hWEE-chuh.